Remember those delicious Tea cakes Your grandmother used to make? We do and we are excited to bring to you our made from scratch old-fashioned Tea Cakes. Cheryl Hinton -Watts opened the Texas Tea Cake Company in May 1997. Our Menu has a variety of handmade snack food Items. 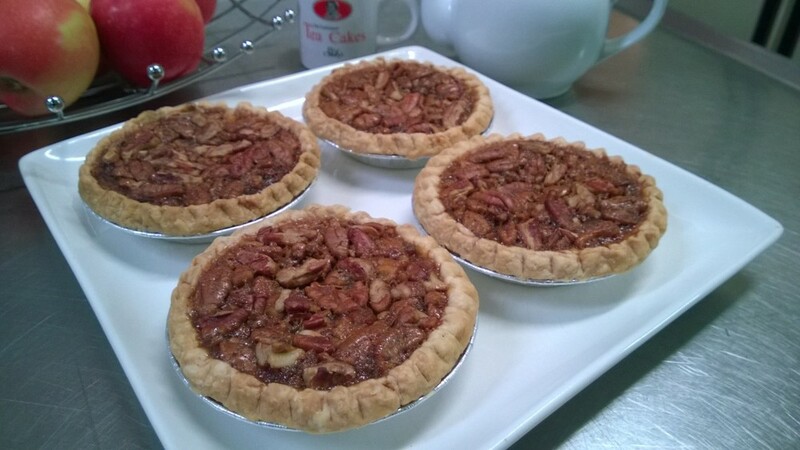 Our Tea cakes have been featured in Woman’s Day Magazine, Taste of Home Magazine , The Dallas Morning News, A book written by Rena Pederson in-titled What's Missing, and on Good Morning Texas. We ship our products throughout the United States. If you are in the Dallas area, you can find our Tea Cakes in restaurants, convenience stores, and Walgreens drug stores. Thank you for visiting our site. We hope shopping with us will bring back memories of home.